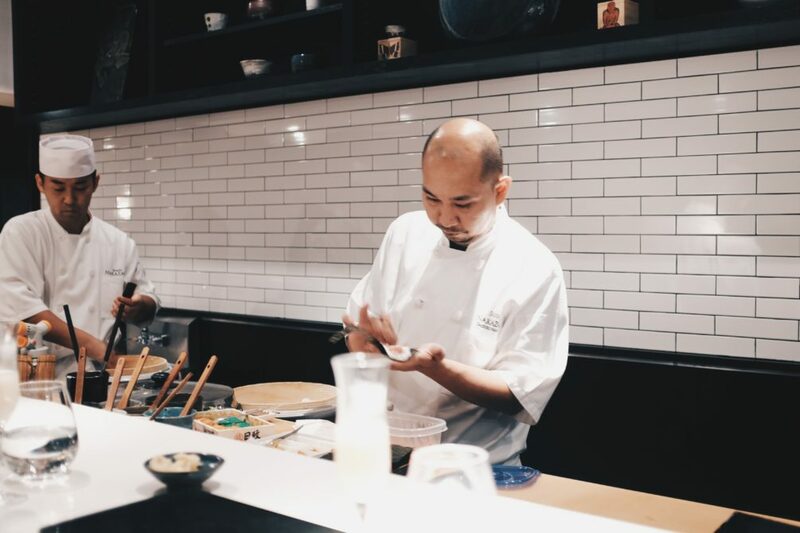 At Sushi Nakazawa, chef Daisuke Nakazawa is still at the helm and very involved with the sushi prep. 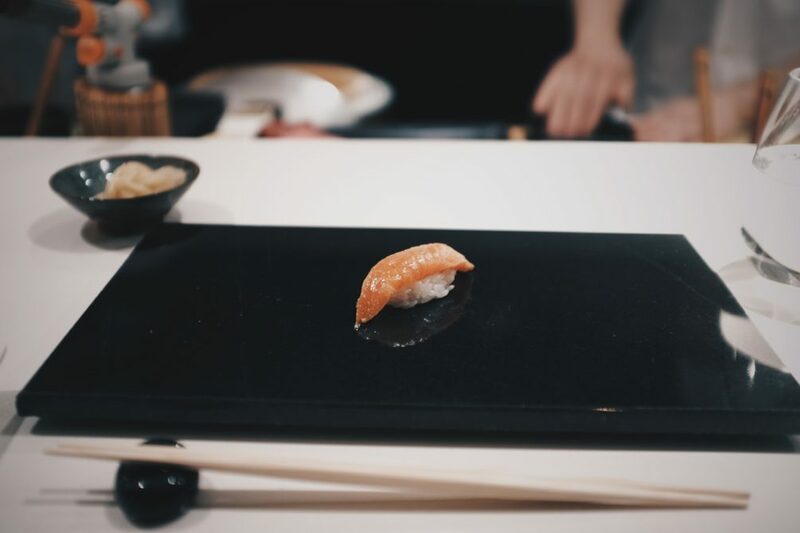 We were at the sushi bar a week after Thanksgiving and he basically made and served every single one of the pieces to the guests at the bar, while his staff worked on the pieces for table service. 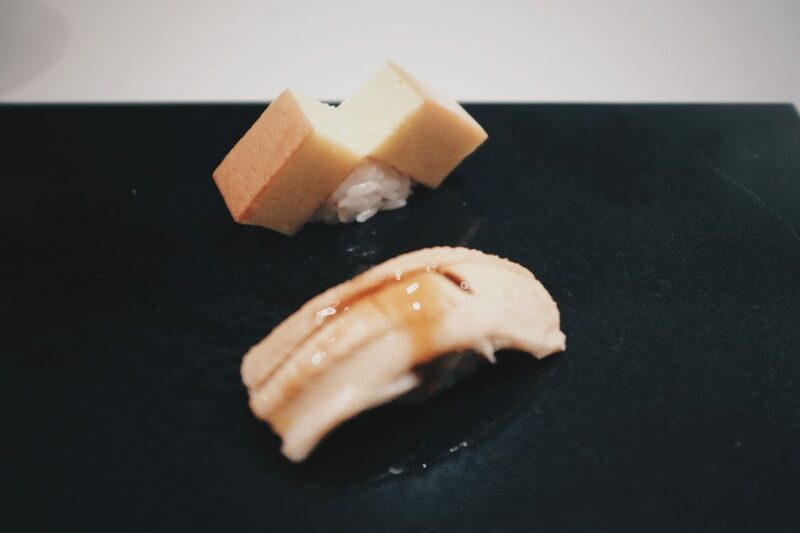 He’s still hamming it up and joking around with the guests, preserving the relaxed atmosphere that makes this omakase enjoyable. 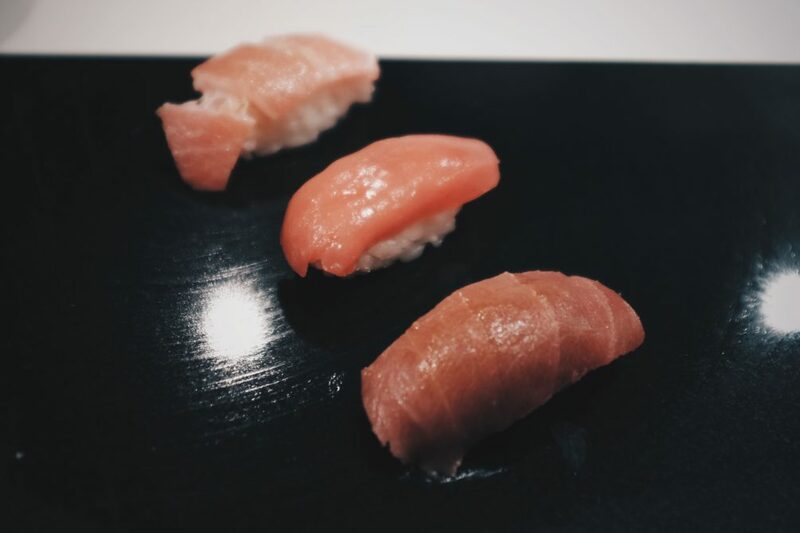 Of the pieces we had, the golden eye snapper, uni from California and the salt water eel were amazing, while the trio of lean, medium and fatty tuna were to die for. 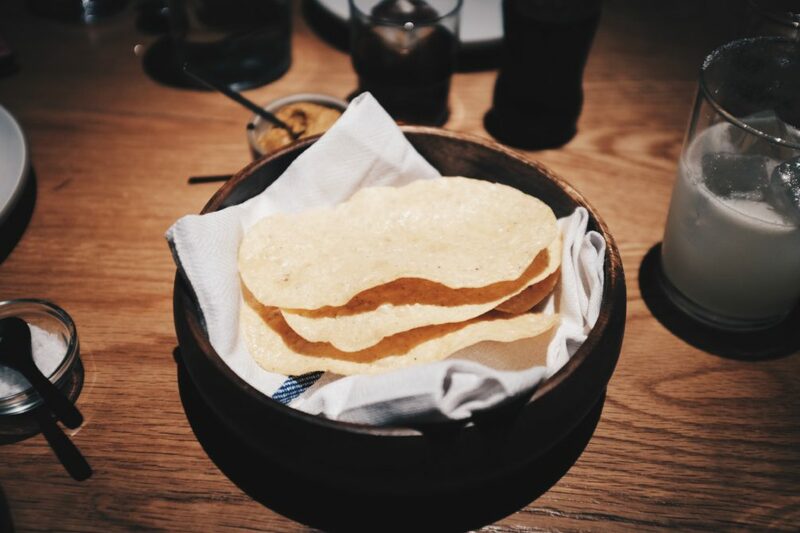 Similarly at Cosme, a bite of the signature duck carnitas was just as blissful as the one two years ago. 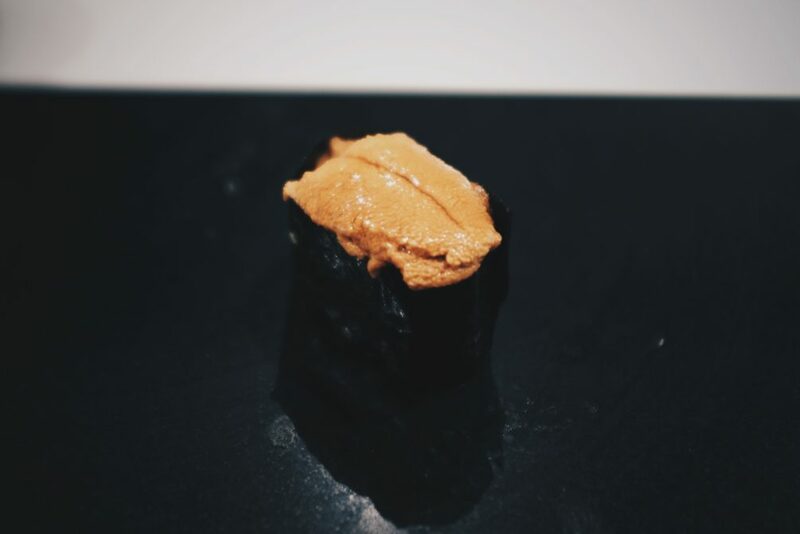 Even to this day I would rank this among the top duck dishes in the city. 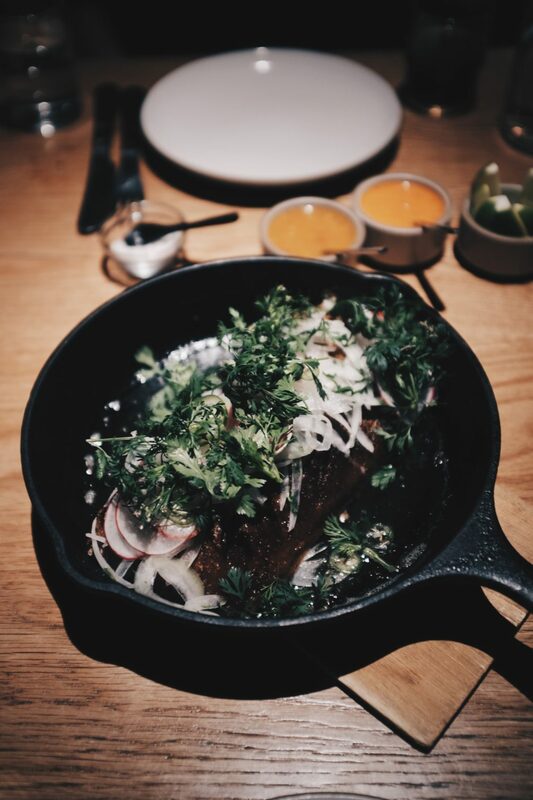 The carnitas is a very large and hefty dish, so unless you’re with a large party, it doesn’t leave you with a lot of room to try other dishes. 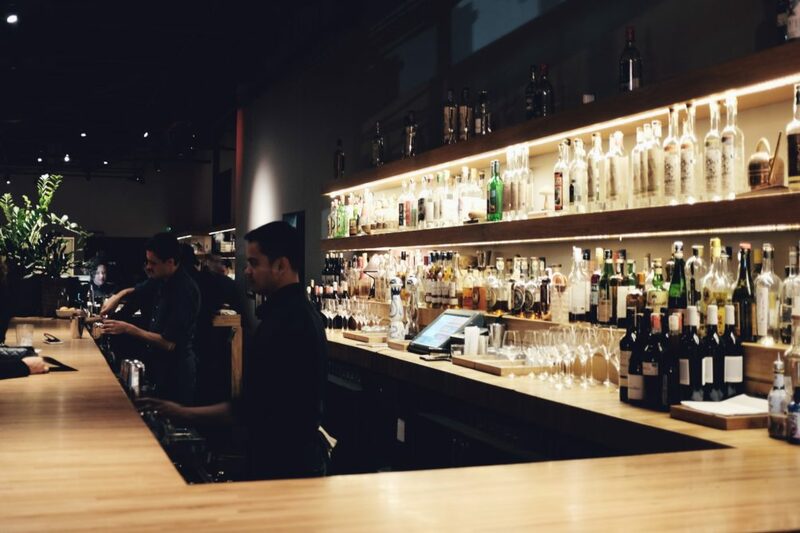 Luckily we were a party of four this time, and everyone was pulling their weight. 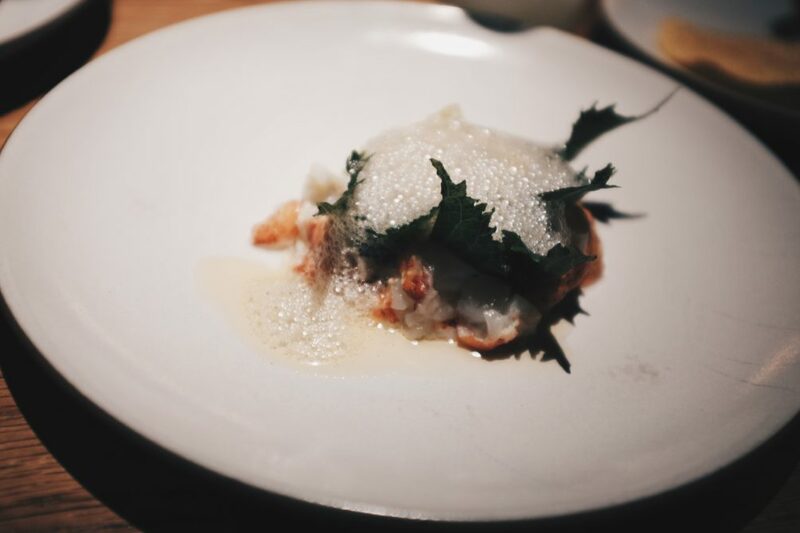 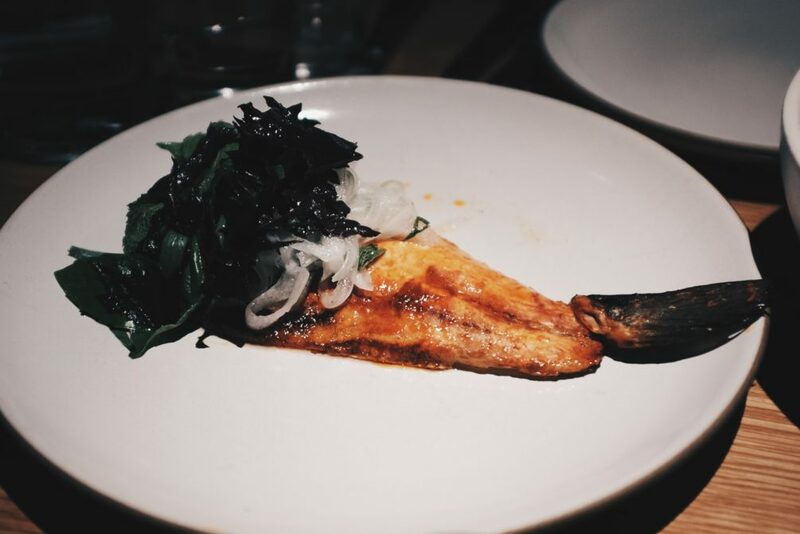 The lobster with shiso, ginger and brown butter was a touch rich but not overbearing, the only downside being that the portion was small, and the branzino was seasoned well and tasted like a fancy, well-made fish taco. 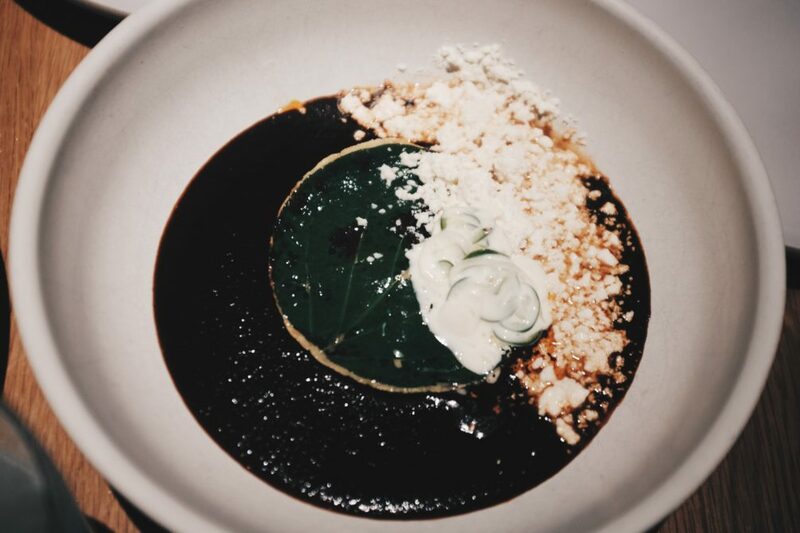 The only low point of the meal were the enmoladas, which tasted like mole sauce and not much else. 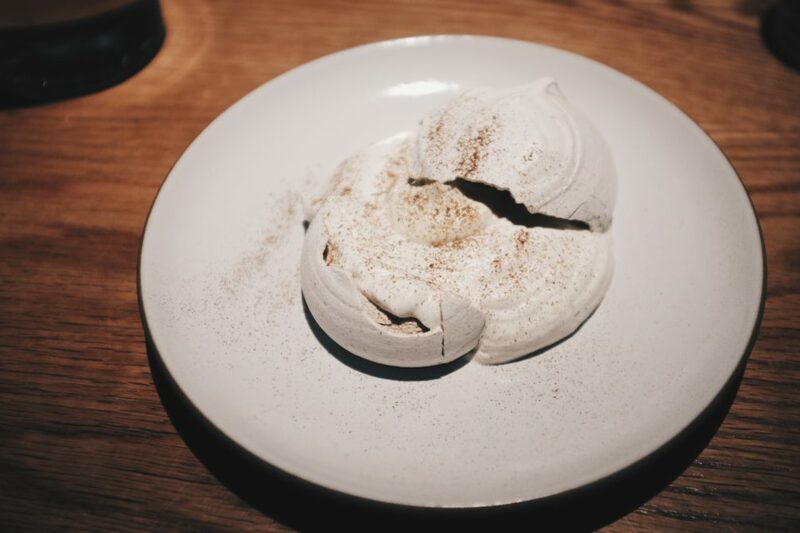 Then we came full circle with the husk meringue dessert, which also concluded our first meal at Cosme and reminded us of why we decided to come back.